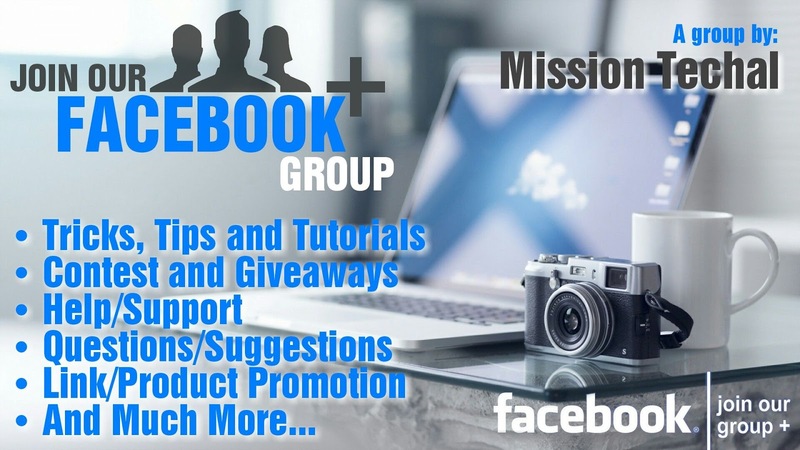 MT Technical Support OFFICIAL GROUP OF MISSION TECHAL IS LIVE! JOIN NOW TO GET ADVANCED TECH SUPPORT RIGHT IN YOUR HAND WHEN YOU REALLY NEED IT!!! THANK YOU! WE HAVE 500+ HAPPY AND SATISFIED MEMBERS IN OUR FACEBOOK GROUP AND INCREASING DAY BY DAY. Firstly, Thanks for being here we are thankful for your support, we have specially started this service to support our users and keep in touch with them that you can't miss anything which is useful for you. Then now what to do???? You are most welcome to join our Facebook Family for daily latest updates. Read some details about group before join it. You'll get here help and support about every types of genuine questions. You can ask here anything our community will help you. We also share here tricks and tips that may important for you and your social life's safety. We run many contest on our social platforms with many amazing prizes. We share about every contest here. We'll share many offers, deals and promo codes which gives you hug cashbacks and discounts. We will post all other important information in this group. If you have any question or need any help you can ask here anything which is related to our niche. Our Team Members, Technical Experts and other Members will definitely solve your problm. If you have any suggestion for us your most welcome to share with us we'll definitely think you it. You can't spam in comment section also. It is strictly not allowed if we found you to break this rule you'll be blocked from the group. Spam post isn't allow and will be deleted permanently. 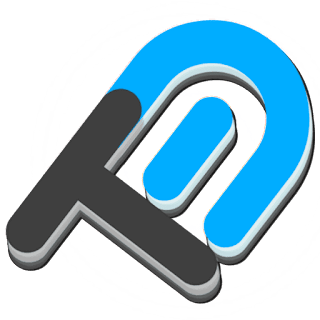 If want to promote your link or product, write a post which must be useful for other members and drop your link in the bottom of the post as credit. NOTE: Please follow all the rules and respect other members and admins. If you break any rules or misbehave with anyone you'll be blocked from the group without any warning. • Please don't post any spam post we'll delete it permanently. You can promote your product and link, more info in promotion tab. • Don't try to spam in comment section also reply with only desired links. • If you want to share any trick or something like useful for others then you can simply post that trick, If we found it helpful for other members we will surely approve it. IF YOU ARE AGREE THEN YOU ARE MOST WELCOME TO JOIN THIS GROUP.